Single News, BIRMINGHAM Fans & Free music! A Country Night In Nashville is in Birmingham this evening! We are playing the New Alexandra Theatre, Birmingham. We are having a great tour so far, we played Southport last night. If you miss any shows this time around, please like the Facebook page as we are sure to be back at these venues. News on my own music: I will be releasing the single “You Lie” towards the end of March, I have a single with a bonus track available for FREE!!!! I will be exclusively bringing CDs of these along to venues before the single is out. One of the places they’ll be available is at The Jam House, Birmingham next Tuesday 28th February where I’ll be back playing as part of Ben Drummond’s acoustic nights. Please come out, get a FREE copy of the single and enjoy some great music. And, it’s not too late to get tickets for tonight’s country show, there may be some left! 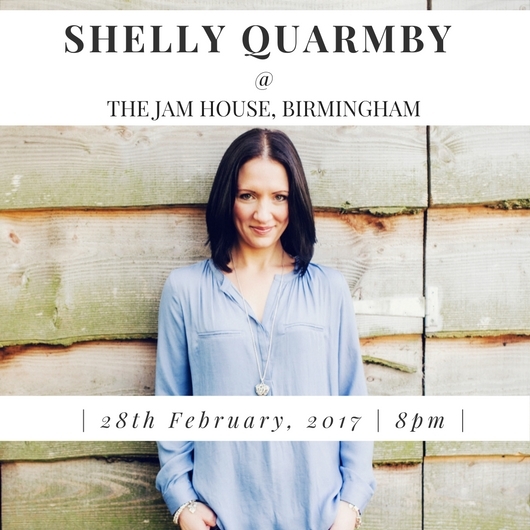 February 26, 2017 by Shelly Quarmby | Comments Off on Single News, BIRMINGHAM Fans & Free music!